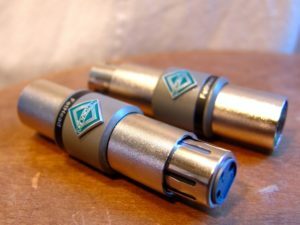 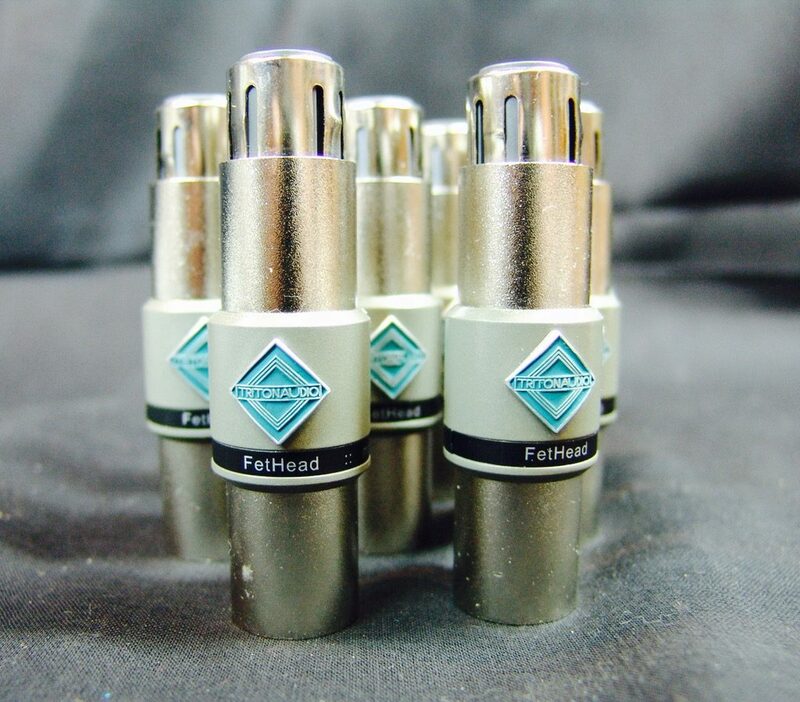 FetHead is a low-noise, high quality, in-line microphone preamplifier. It provides improved sound for ribbon and dynamic microphones. The electronics are housed in a robust metal chassis with balanced XLR input and output. 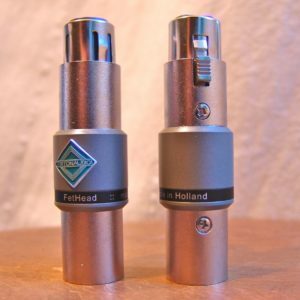 It is rugged enough for use at home, in the studio or on tour.